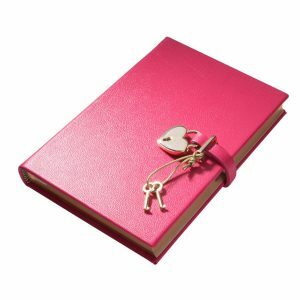 Many years ago when I was around 12, I got a diary with a lock on it. And even though it had a lock on it, I feared that it would be broken into. Within a week my brother did just that. From then on, I didn’t write anything “real” in that diary. I was too afraid to expose my inner most thoughts. Decades later, when I lost my son Charles to suicide, no one asked me about my son, as if I erased him from my family tree. Not only was I hurting, I was angry.